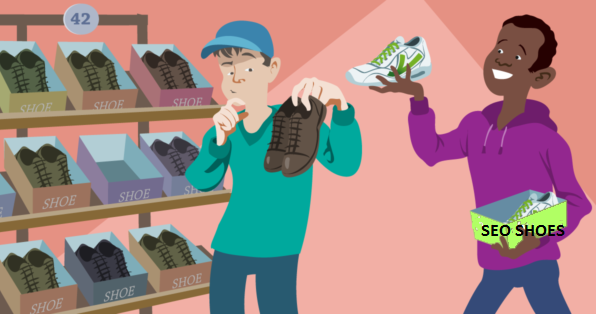 Before you make your purchase, take some time to learn what a domain name is, how it works and who owns them. Essentially the domain name translates the IP address into something we can brand and remember. Otherwise, we would all have to type IP addresses into our browsers, which look like phone numbers. 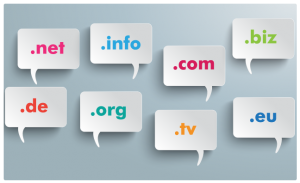 When choosing a domain extension, choose one that is compatible with your business, one that is seen as trustworthy, and one that is well-known. 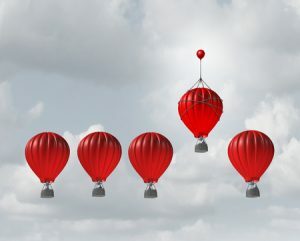 Experts have long thought that .com, .edu, and .org rank the best on search engines and that the new domains may hurt your search engine rankings, but there is little evidence of this and not much research has been done. Use branding to distinguish yourself. Using a unique moniker is a great way to build additional value. ‘Top Level Domain’ (TLD) refers to the extension that follows your domain name. Nine times out of 10 you’re better off going with .com because it’s the most widely recognized and trusted TLD. Some TLD’s in particular, such as .biz, .us, .info, and .ws, tend to be associated with spam and should be avoided. Word-of-mouth marketing is still the best of all. If you want to help your brand spread faster, make your domain easy to remember. Having a great website won’t matter if no one can remember your domain name. 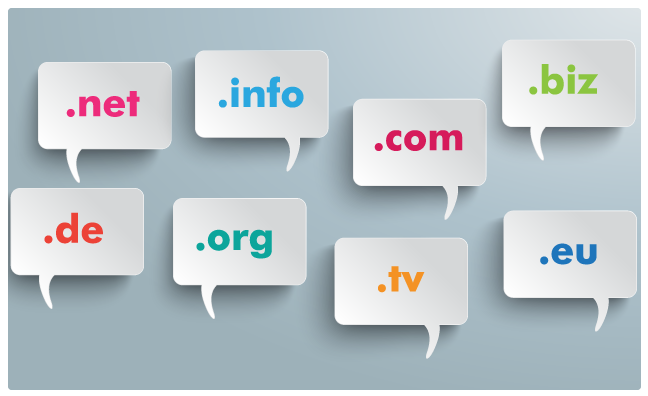 Try to keep your domain name to about 15 characters in length or less. With URLs, shorter is always better. You should not use hyphens in your domain. Because spam websites generally use domain names with hyphens contained. Then, try to avoid it and do not make Google misunderstand your website as spam. Choose a domain name that won’t leave people wondering what it is you do. In other words, your domain name should be highly intuitive. 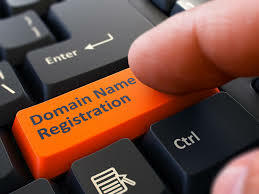 Make sure your domain name has only one meaning (the one you intended). Your domain is where you do business online. Just as in real estate, location matters. Having a domain that clearly tells your user and the search engines who you are and what you do can help you establish your brand online. Don’t just pick a domain; take some time and choose the right domain for your business.